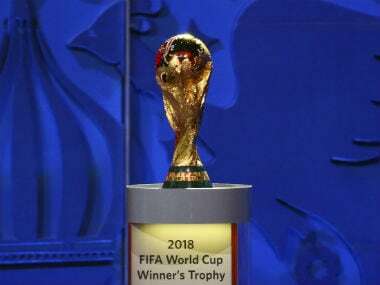 Savoured the thrills, unpredictability, and constant drama of this World Cup? Good. Even FIFA accepts the football showpiece might never be so engrossing again. Saudi Arabia scored deep into stoppage time in both halves, with Salem Al-Dawsari's last-gasp winner securing their first World Cup victory since a run to the last 16 in 1994. From in-form Alisson Becker to Manuel Neuer's much-awaited comeback, here's a list of top goalkeepers to watch out for at the FIFA World Cup 2018 in Russia. 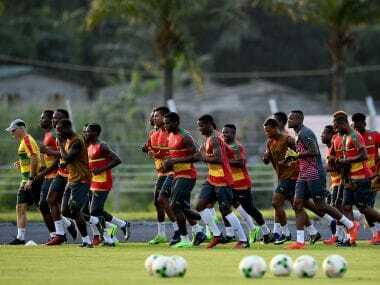 Egypt have been African champions a record seven times but were making their comeback in the competition after missing the last three editions of the Cup of Nations amid political upheaval. 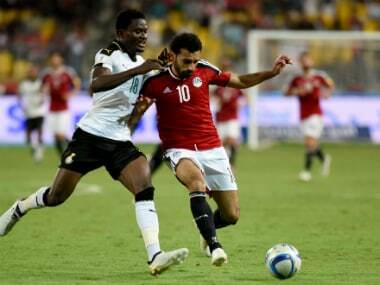 Egypt avenged a humiliating World Cup defeat by Ghana three years ago with a 2-0 victory in World Cup qualifying, while DR Congo won against Guinea.